After arriving in Pokhara I check into Hotel Third Pole with the rest of my trekking mates. I've volunteered to room with a lady from Hong Kong none of us have met yet. I hope she's nice haha. The view from the balcony of the room is wonderful. 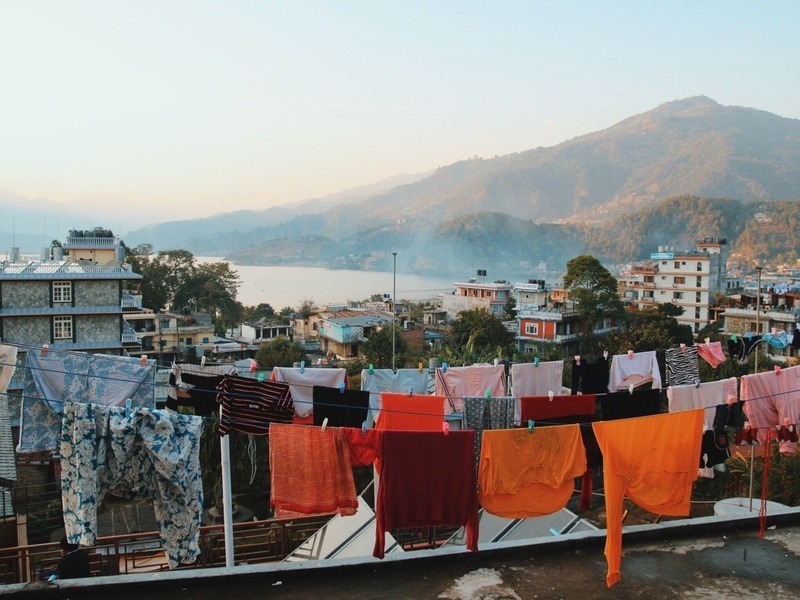 Pokhara is a town built on the banks of a giant f..